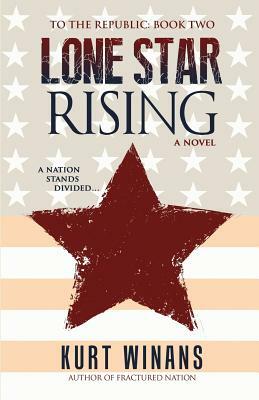 As President Harwell begins 2027 in Washington, D.C., he finds himself facing not only a war against Syria but also a fractured nation as Texas declares to legally separate from the United States. Now it’s up to Secret Service Agent Heath Bishop to unravel the mystery behind the terrorist attacks while contending with the wealthy and powerful Samuel Tillman’s elaborate plan to gain control of the former lone star state. As Texas moves forward in its attempts to be an independent republic, the operatives within Samuel’s organization will stop at nothing until Texas is under their control. Will the United States be able to repair the damage, or will additional states join Texas in a quest for independence?